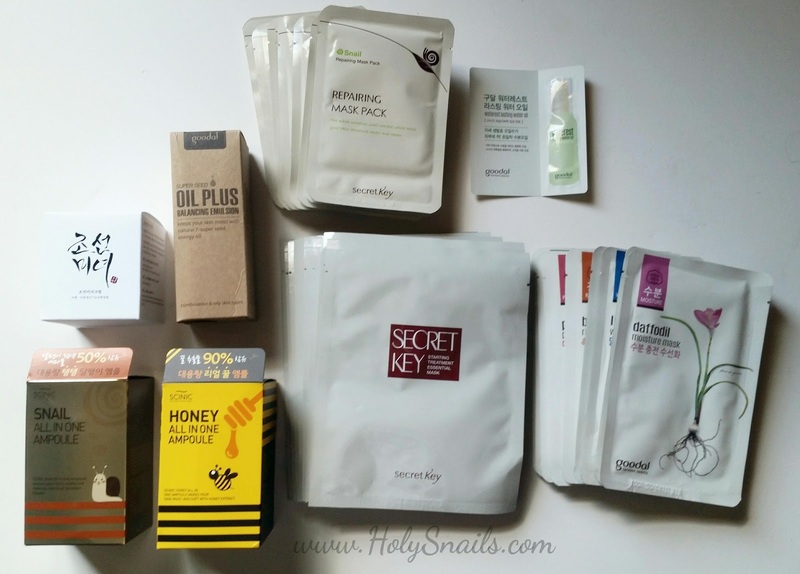 June 2015 | Holy Snails! Haul Day! June Mishibox, June Birchbox, and Jolse order! Haul day! 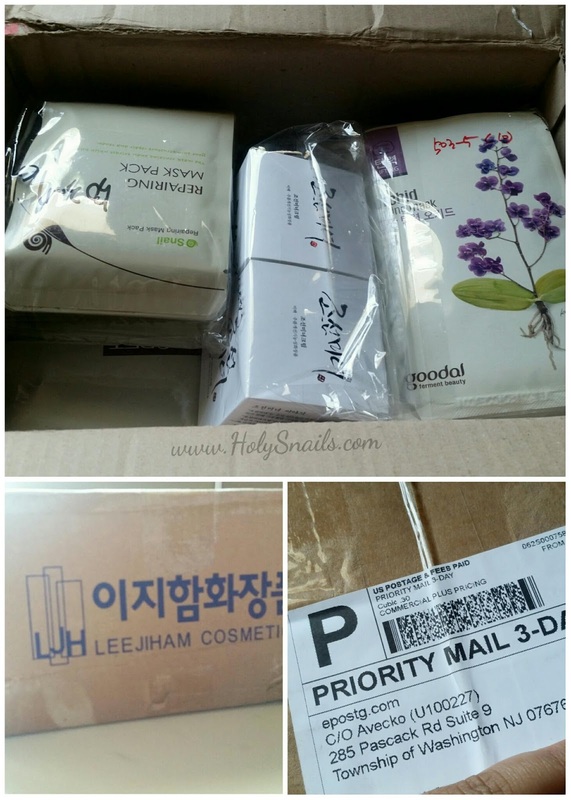 There are few things better than waking up to a bunch of Korean beauty packages. You should've seen the goofy grin on my face as I tore into these. 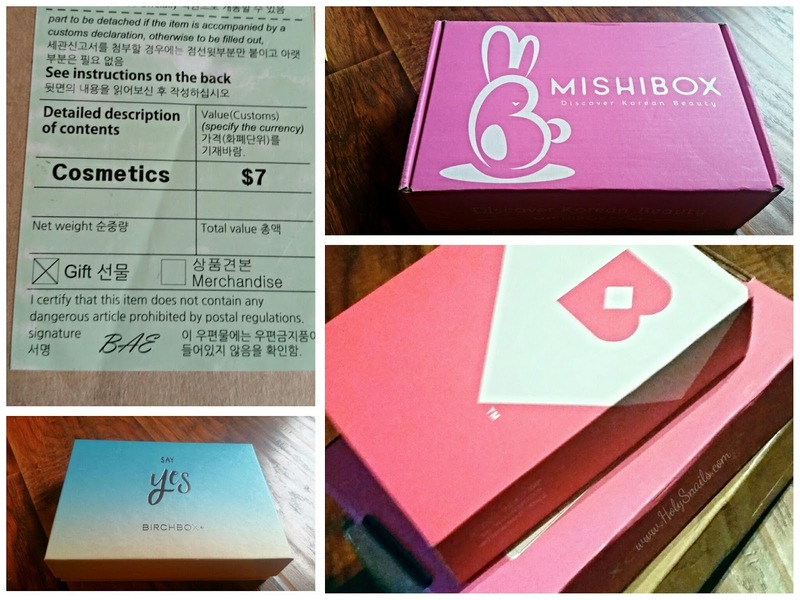 I've been super excited for Mishibox's introductory subscription box, having waited for months with some hints and teases on social media, and it's finally here! I'm so sorry, y'all. This was suppose to be done DAYS ago, but my allergies are coming back with a vengeance after taking a nearly decade long hiatus. Combine that with a sick toddler and hubby, and I've just been out of commission. Anyway, this is the final installment of a three(ish)-part series on Avecko. Perhaps you'd like to refresh your memory? This is Part II of my Avecko series. Part I was my ecstatic unboxing, and I'm very happy with the items I did receive, but now I'm going to break things down a bit and explain why I had such a stressful experience with my first Avecko order. Unboxing my first Avecko haul! It came, y'all. The Package That Was Promised. I was starting to think it would never happen, and then it made it stateside. Then the USPS tracking started updating, and I kept expecting it to be delayed or lost or returned to Korea or some crazy stuff. And then the mailman showed up, and I totally did a crazy woman dance as I raced up the stairs to open it. 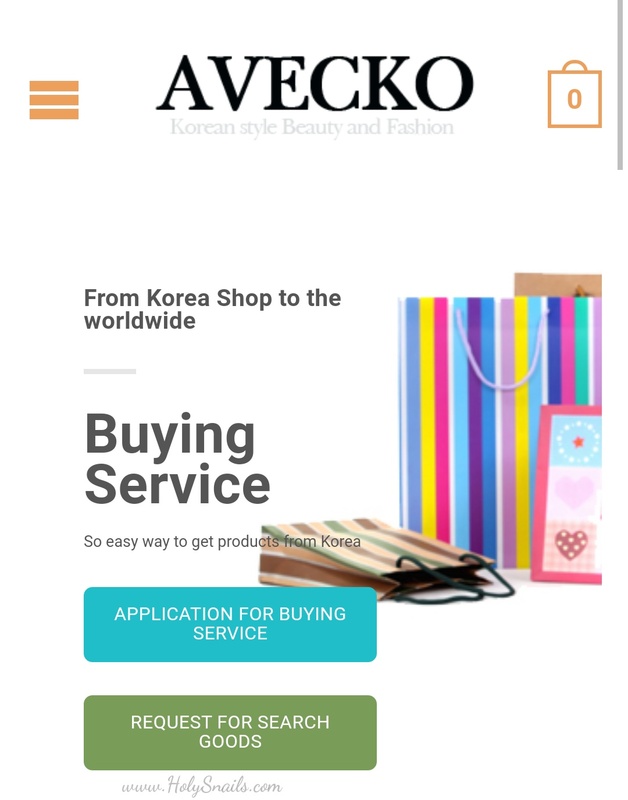 This is Part 1 of a three part post on Avecko, so there's not that much information beyond pictures and some first impressions. More details will be in the second post, and the third will be some ranty stuff on Avecko and a little tutorial.